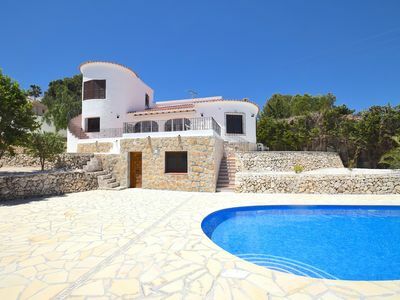 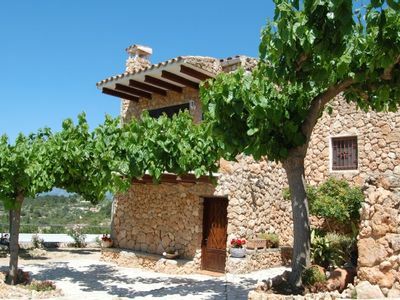 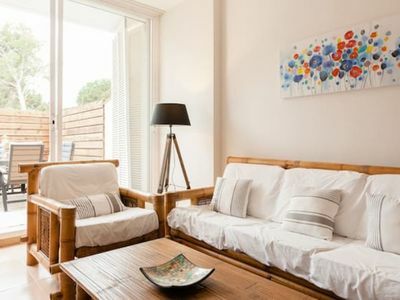 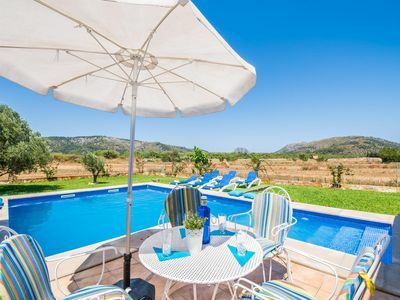 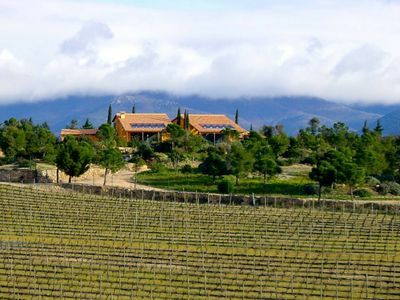 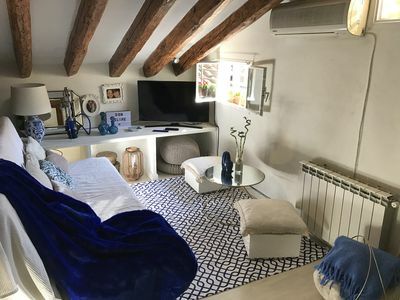 La Quinta del Grill offers rural apartment located on the ground floor for your holidays in the countryside, surrounded by the best scenery and facilities such as garden, pool, WIFI and BBQ just 3 minutes from Tortosa, 20 minutes from the beach and the mountains. 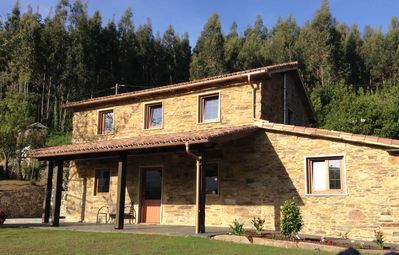 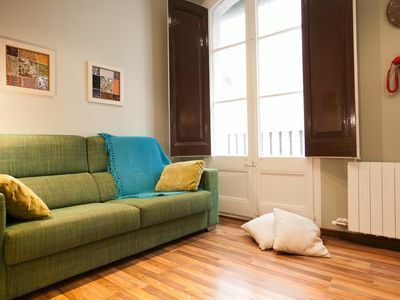 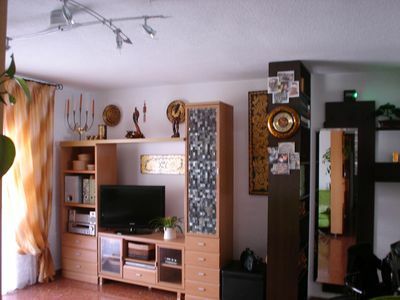 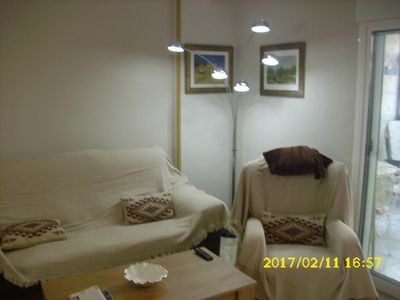 This rural apartment has 2 double bedrooms, a fully equipped kitchen, a living room and bathroom on the ground floor. 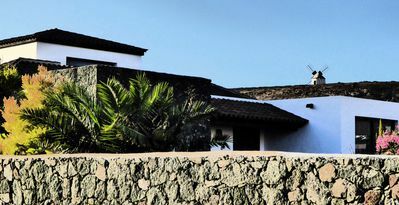 The rest of the house is part of the main house of the owners. 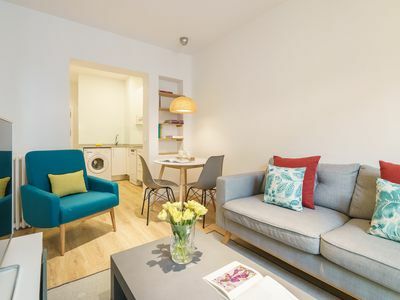 It also has a washing machine and drying area at the rear of the property with access to customers. 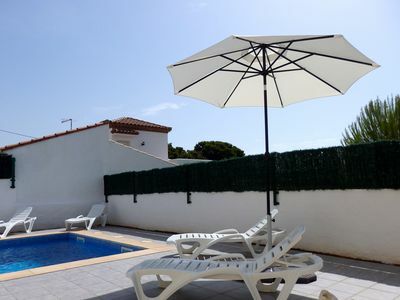 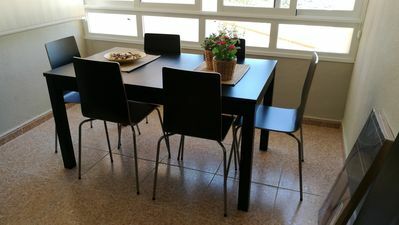 Around our rural apartment you can enjoy our swimming pool and BBQ. 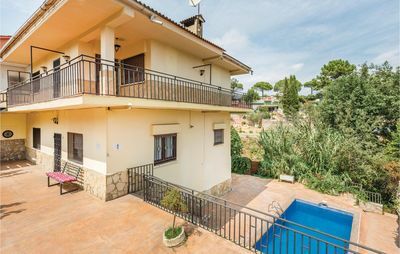 Or walking down our mountains or the nearest beaches, get excited with water sports in the Ebro River or spending a quiet weekend learning activities we offer. 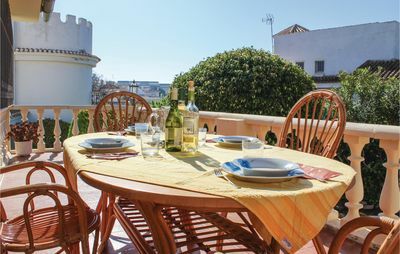 Market House: an extraordinary flat in the Historic Quarter. 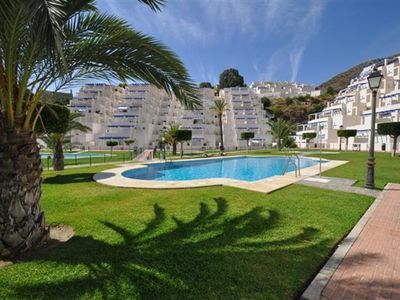 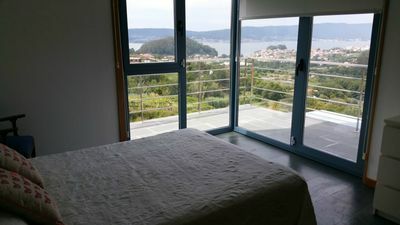 Lovely 2 bedroom apartment, 5 minutes from beach, bars and restaurants. 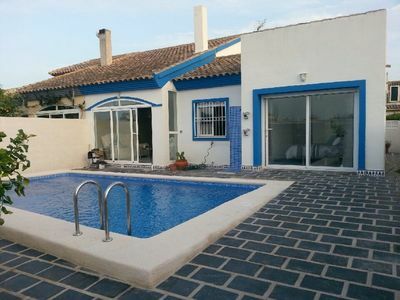 Stylish 4 bedroom villa with heated pool, swim jets,WiFi, & one bed apartment.